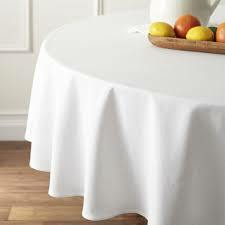 This high quality tablecloth with fit a 5′ and 5’6″ round table. 5′ round table will fit 8-10 people. 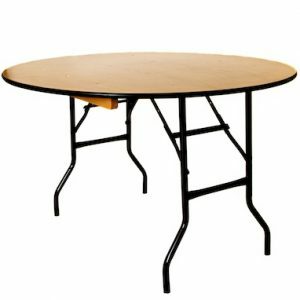 5’6″ round table will fit 10 people. 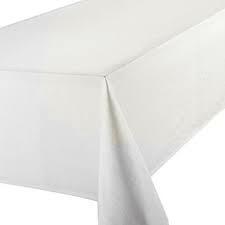 This cloth will provide an 15″ drop around the table.